Usersnap works great as a stand-alone bug tracking & user feedback solution for most organizations. Because our focus at Usersnap is to make your product development process better, we also know that this involves other tools and solutions. Over the last few years, we’ve developed an impressive and large ecosystem of apps and integration partners around Usersnap. 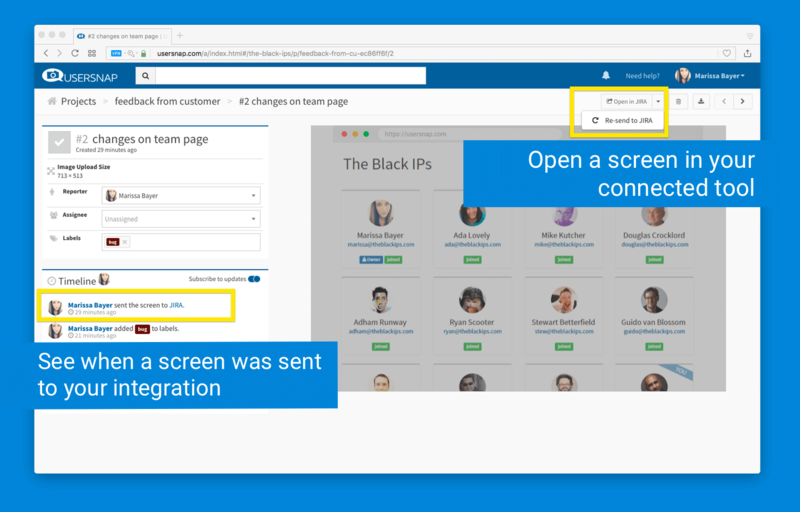 So today, we’re excited to release a much-anticipated feature that makes our integrations – and therefore, your workflows – even better. This update is for those who integrated Usersnap with a 3rd party app, like Trello or JIRA. Meet Backlinks, your team’s faster way to clarity. As modern web development teams use a variety of systems to manage and run their businesses, Usersnap is an essential part of managing feedback, bug reports and tracking web development efforts. 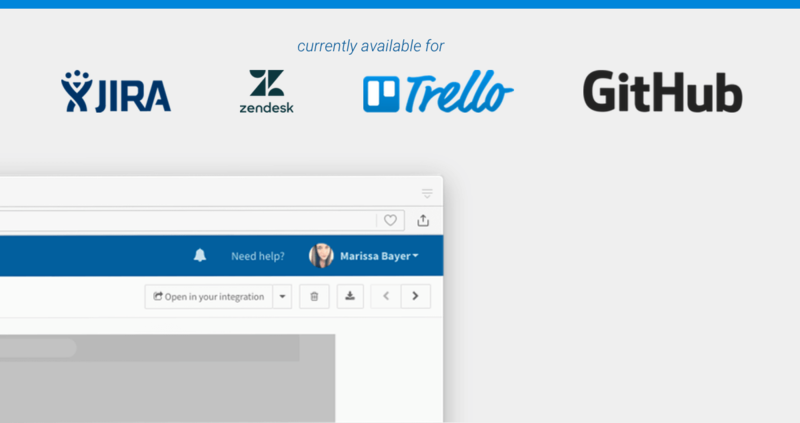 Connecting Usersnap to your project management suite, git repository, or customer support solution empowers you to collaborate across teams and projects. By making it easy to collect user feedback and bug reports, your team’s process is clearer and simpler than ever. With Usersnap Backlinks, switching systems was never easier. 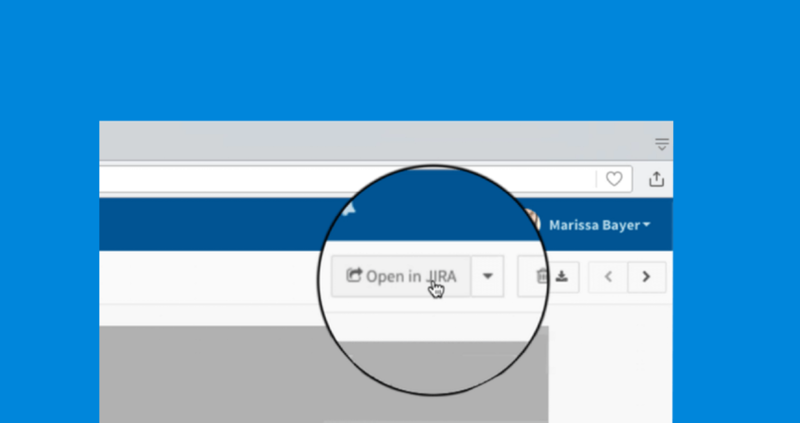 One click and you can check on the screen you sent to JIRA a while ago. And the other way around. Ever wondered if your bug fix made it into the new customer update? Well, just click on the JIRA ticket, and see what happened with that Usersnap screen. Is your favorite Usersnap integration not listed here? No worries, we are already working on other integration updates too. (Please let us know in the comment section below or send us your preferred app integration to help@usersnap.com).